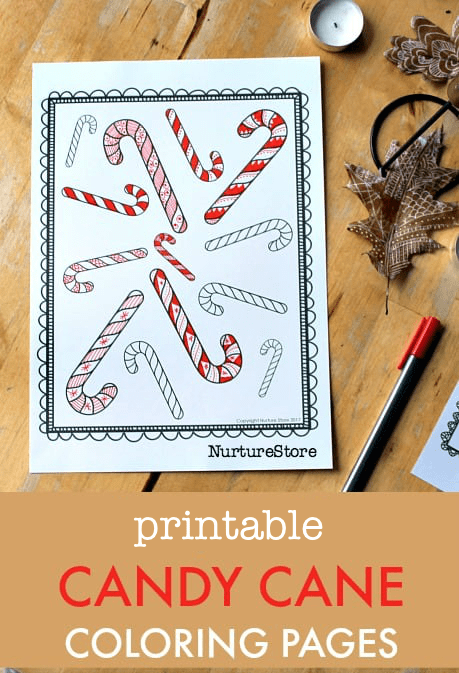 Perfect for a cosy Christmas crafternoon – print these candy cane coloring sheets and complete them with your own red and white designs. 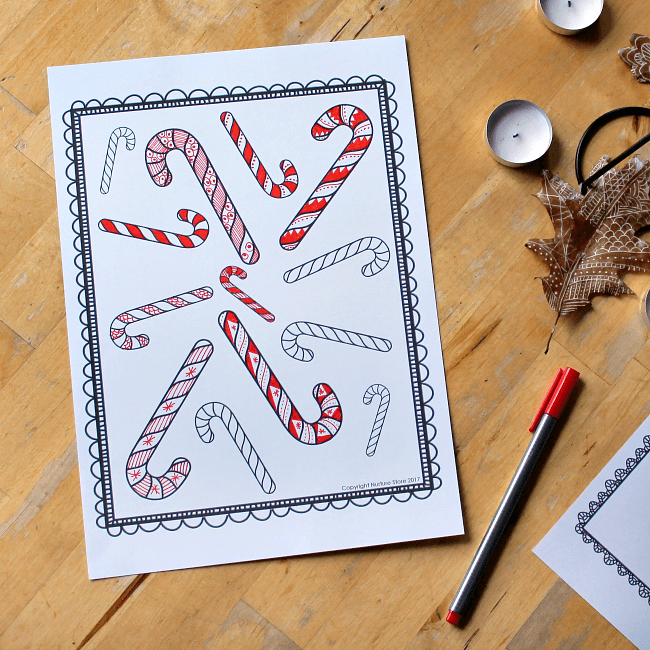 Print these candy cane coloring pages from the Candy Cane Unit and add your own designs. Two coloring sheets are included, suitable for children and adults. Use paints, pencils, crayons, and pens to add your own patterns. Great for Christmas zentangle designs! 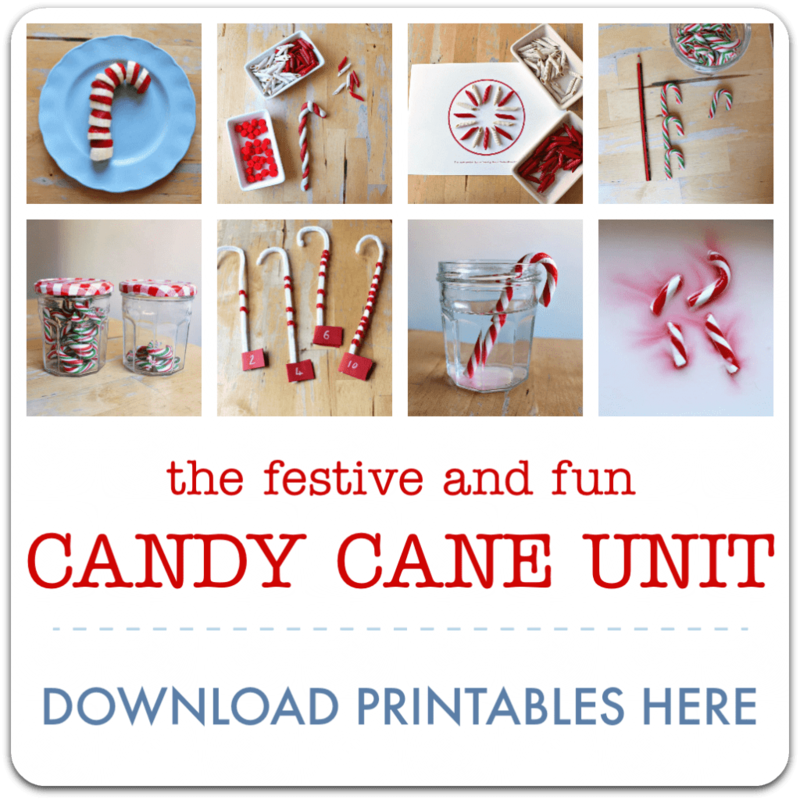 How many different patterns can you create to complete the candy canes?